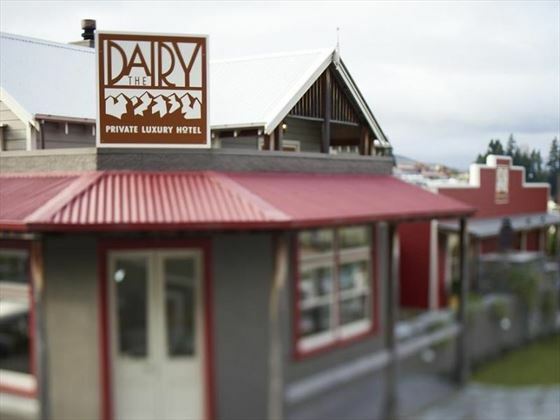 A charming boutique property set within an authentic corner store dating back to the 1920s, The Dairy Private Luxury Hotel is a friendly hotel with beautiful surrounding views. 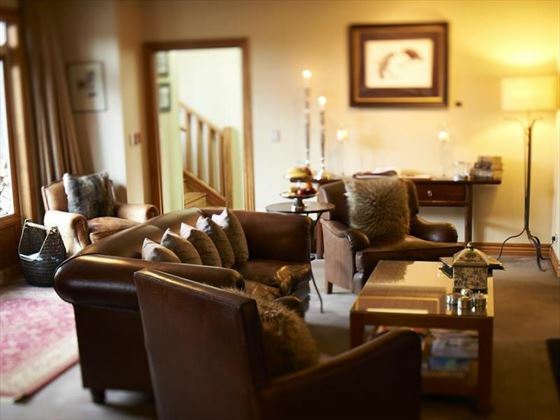 The service here is fantastic, with a warm welcome and attentive hosts to make your stay as comfortable as possible. There’s a distinct home-from-home feel to this property, from the inviting lounge and cosy fireplaces to the library and homemade afternoon tea. 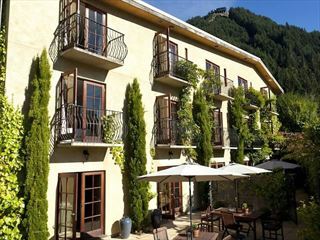 If you want to explore, the hotel provides mountain bikes for a great day of cycling in and around the alpine landscape. 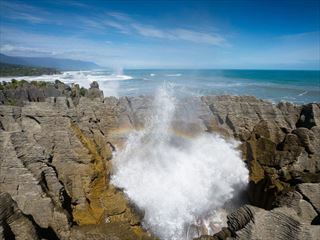 The property is just a five-minute walk from the heart of Queenstown, as well as being close to the Milford Sound and Routeburn walks if you want to hike these renowned routes. 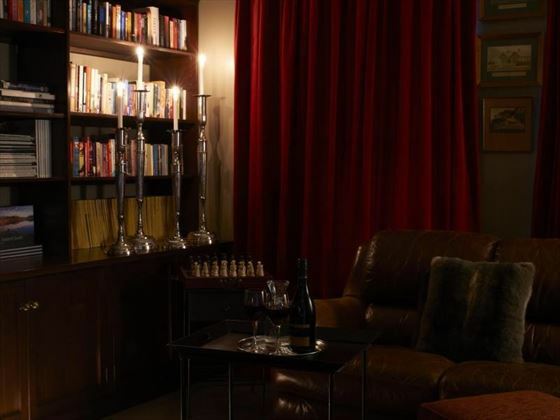 Set in a slightly elevated area overlooking the beautiful alpine scenery, The Dairy Private Luxury Hotel is within easy reach of the main attractions of Queenstown. The hotel provides 13 rooms in total. Standard Rooms – Comfortable rooms with views of the surrounding alpine scenery and the above amenities. The hotel provides a delicious breakfast, served in the old Dairy which dates back to the ‘20s, where you’ll be treated to a selection of delicious options including pancakes, omelettes and fruits; there is also homemade afternoon tea served daily. Please note that the hotel does not welcome children under the age of 12yrs. 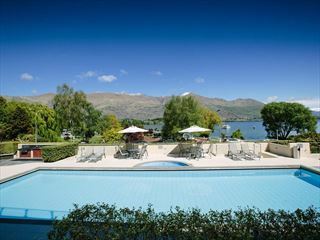 Beautiful apartments nestled along the edge of Lake Wanaka, offering a phenomenal view of sparkling waters and soaring mountains from every apartment's scenic balcony. 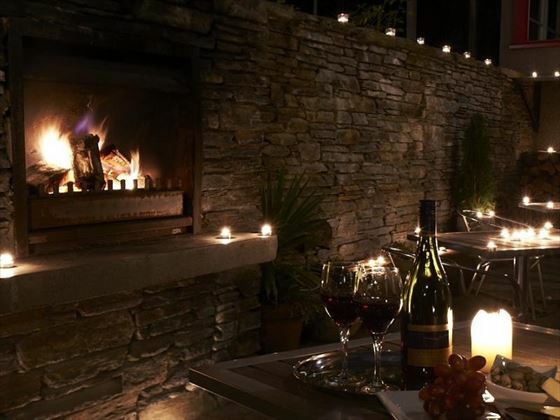 Guests also have access to a lovely pool and BBQ area, whilst the luxurious kitchens and cosy lounge areas make these apartments a fantastic home-away-from-home.